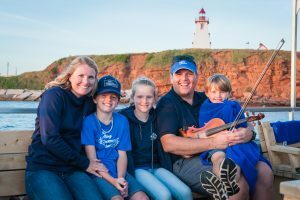 We are ‘Chaisson A Dream’ and we want you to chase your dream with us and enjoy a musical, relaxing, entertaining, and inspiring experience that will certainly be the highlight of your stay on Prince Edward Island. On board ‘Chaisson A Dream’ with Captain and renowned multi-instrumentalist and entertainer J.J. Chaisson a.k.a. 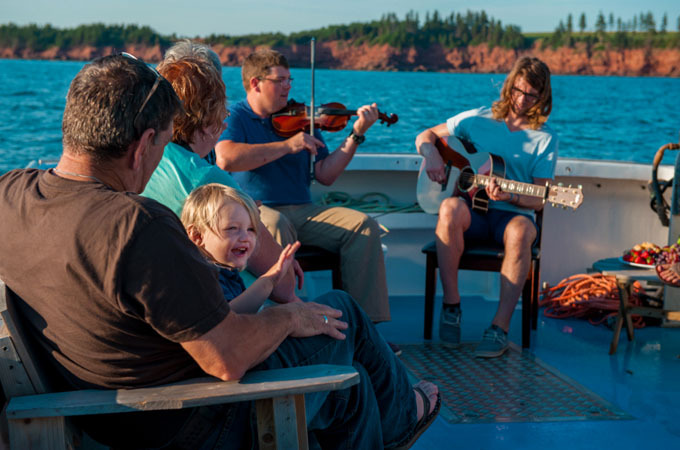 The Fiddling Fisherman; you will sail out of Souris harbour, drop anchor along PEI’s beautiful red cliff coastline, and relax in a picture perfect setting. It is here that you will enjoy a 2 hour gathering of music, dance, and hands-on knowledge of traditional music and the fishing industry of Prince Edward Island. 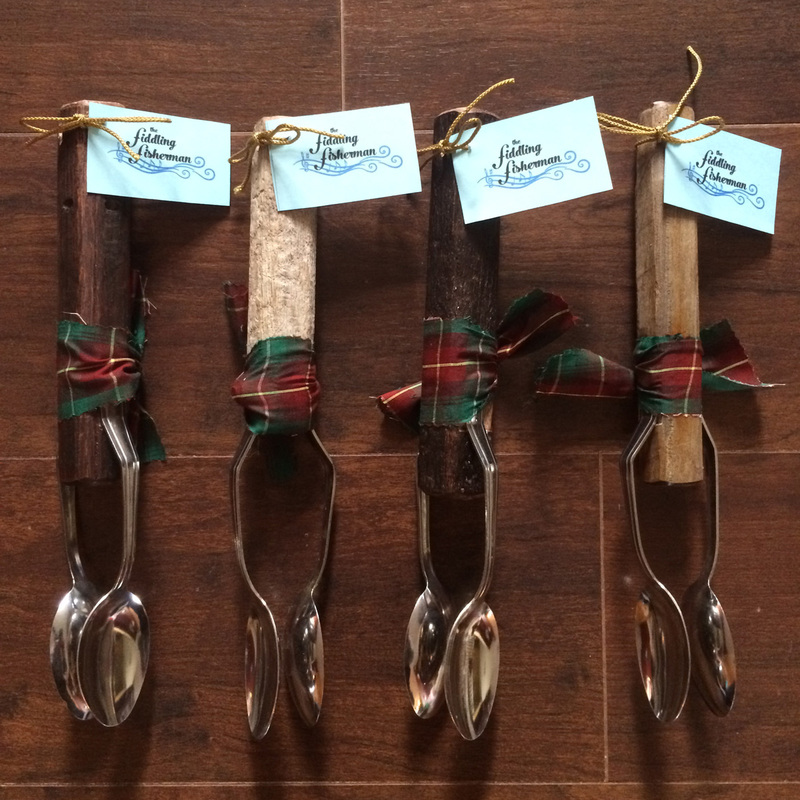 This is the most unique hands-on experience that PEI has to offer!